When Alphastrut® set out to design its aluminium support system, the primary aim was to develop a product that would save weight on offshore platforms. However, the engineers soon realised that it was also an opportunity to deal with other problems, including the limitations of standard sub-floor cable management solutions. The finished Alphastrut system has proved to be highly effective for raised access flooring, in part because it is one of the strongest solutions on the market and can be designed to cope with heavy equipment and cabinets. Equally important is the way in which the system can be specified to deal with even the most complex of cable management requirements in a straightforward way. 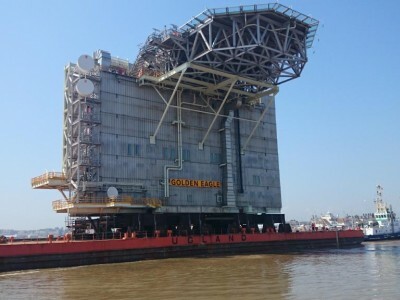 Those properties have seen Alphastrut selected for a number of high-profile projects, including living quarters modules and control rooms on offshore oil and gas platforms. 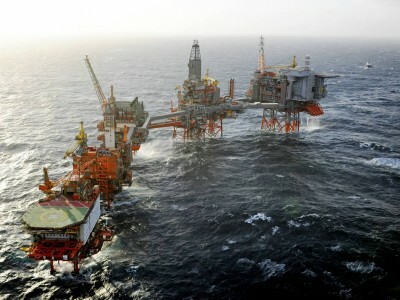 In fact, it was chosen for one Det norske platform specifically because it was the only flooring system which could meet the requirement for three layers of cable management each separated by a 300mm gap. 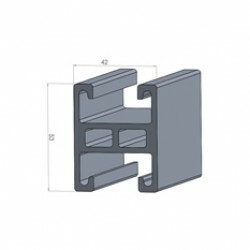 The Alphastrut system comprises engineered aluminium extrusions and fabricated brackets that are bolted together to form support frames, which are highly-effective for load-bearing raised access floors. It can be designed to fit rooms of any shape and size, and is adaptable enough to work with uneven base floors and bulkheads. 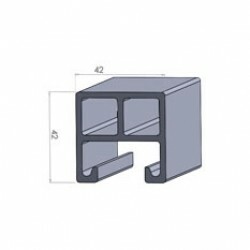 The grid can also be specified to deal with your particular load requirements, with a combination of the innovative design of the channels and aluminium’s natural strength meaning it can be adapted to cope with heavy equipment cabinets without the need for sub-floor support plinths. An Alphastrut flooring grid includes a fully integrated sub-floor support system that allows cable ladders and baskets and service supports to be attached directly to the main grid and legs. It can be designed to suit the precise sub-floor cable containment requirements of the room, with adjustable leg lengths meaning the floor can be set at the optimal height for the project’s needs. As a result, it is possible to include large cable ladder runs on multiple tiers with maximum cable separation. In fact, this kind of complex cabling is much simpler to design, implement and maintain with an Alphastrut system than with a standard pedestal floor. The load-bearing properties of Alphastrut mean that raised access flooring grids constructed from it require fewer legs than those assembled from pedestal systems. Coupled with the fact that no cabinet support plinths are needed, there is more space available and fewer obstacles to negotiate when planning the cabling layout. Similarly, other services can be easily accommodated by the integrated sub-floor support system, meaning the safety and air conditioning requirements of any environment can be met. Where can an Alphastrut flooring solution can be used? The versatility and strength of the Alphastrut system mean it can be used in any setting where a traditional pedestal floor could be specified, including in rooms which are an awkward shape or that have an uneven base. However, there are some settings in which its properties are particularly beneficial. 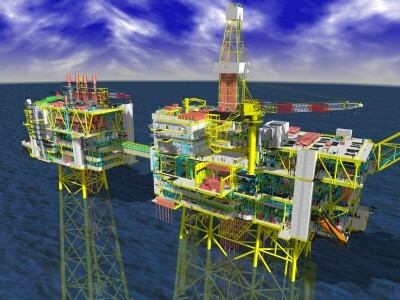 Alphastrut was originally developed as a solution for offshore oil and gas platforms, where saving weight is a key issue. It is around 50% lighter than stainless steel alternatives, thanks to aluminium’s superior strength to weight ratio, and can help rig builders to reduce the overall weight by tens or even hundreds of tonnes (depending on the size of the installation). It has other properties that make it ideal for offshore and marine environments, including that it bolts together, reducing the time and cost of fit-outs and eliminating the need for welding and the associated safety permits. 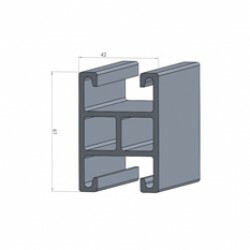 Aluminium extrusions anodised to AA25 marine grade are used in Alphastrut, which makes it highly durable and it has successfully completed the 2,000-hour salt spray test to demonstrate that it has a 50-year life expectancy even in harsh conditions. 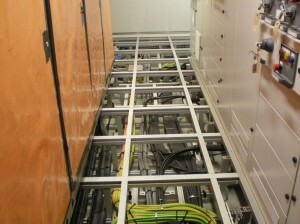 The materials used for Alphastrut also make it a highly effective choice for data centres and control rooms. As it is non shedding, it does not cause the same problems as galvanised materials that can shed particulates into the atmosphere, causing damage to sensitive equipment. 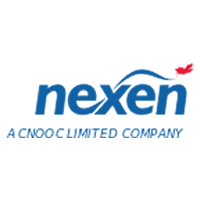 The system can be designed to meet the load-bearing requirements of data centres of any size. 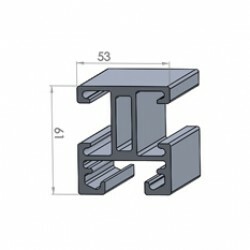 It can also be specified to the most appropriate height so that there is the perfect amount of space for straightforward cable management and the implementation of cold/hot aisle temperature control. 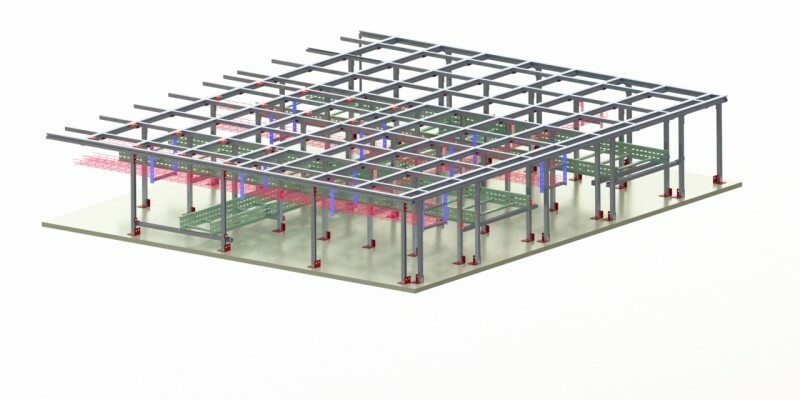 One other major benefit of Alphastrut in data centres and other rooms that will house heavy equipment is that the floor arrangement can be adjusted to deal with temporary load requirements. This is particularly useful during installation and reconfiguration work, as it allows cabinets to be moved without the risk of the floor structure being damaged. The combination of strength, versatility and the cleanliness of non-shedding, corrosion resistant materials means the system is also ideal for raised access flooring in environments such as clean rooms, food processing plants, refrigeration rooms and pharmaceutical manufacturing facilities. For more information about Alphastrut’s raised access flooring and cable management system, see our data sheets or contact us with details of your project.